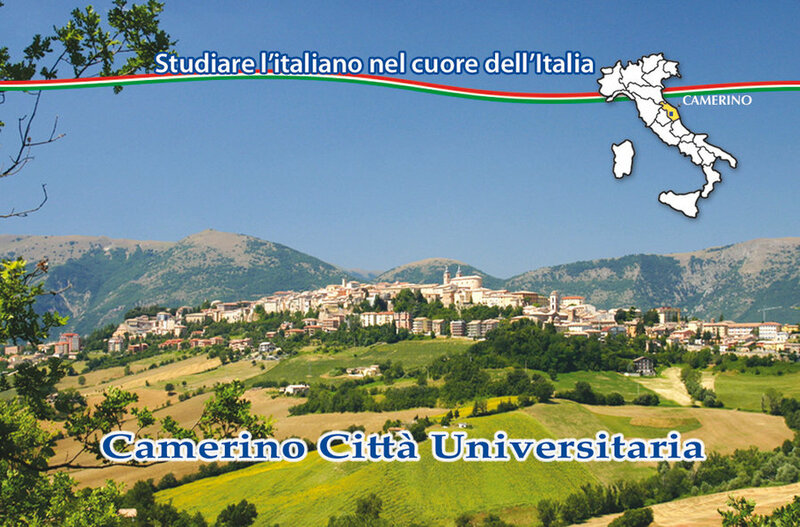 The Italian language school Scuola di Italiano Dante Alighieri is located in Camerino in Marche, a beautiful central region of Italy, which boasts unforgettable landscapes and a rich, diverse cultural life. 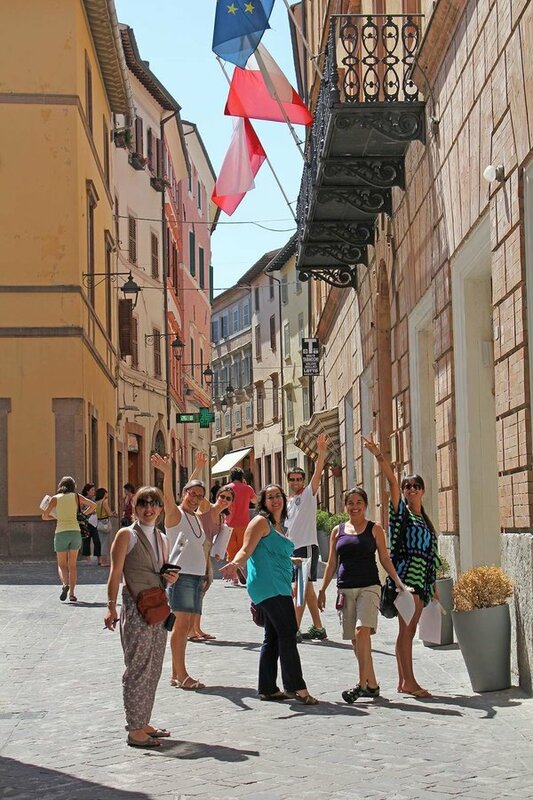 Its historic towns, art, folk traditions and wonderful gastronomy really makes it a stimulating place to both learn the Italian language and enjoy a wonderful yet inexpensive holiday. 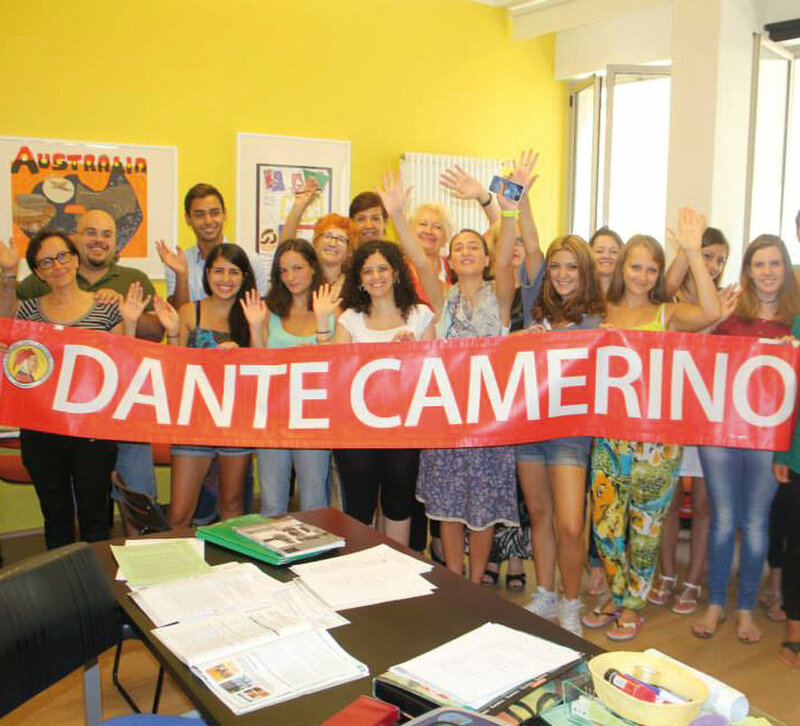 The language and culture courses of Dante Alighieri last four weeks and are divided into 80 hours of language and 20 hours culture – 100 hours in total; it is also possible to attend courses of shorter duration. 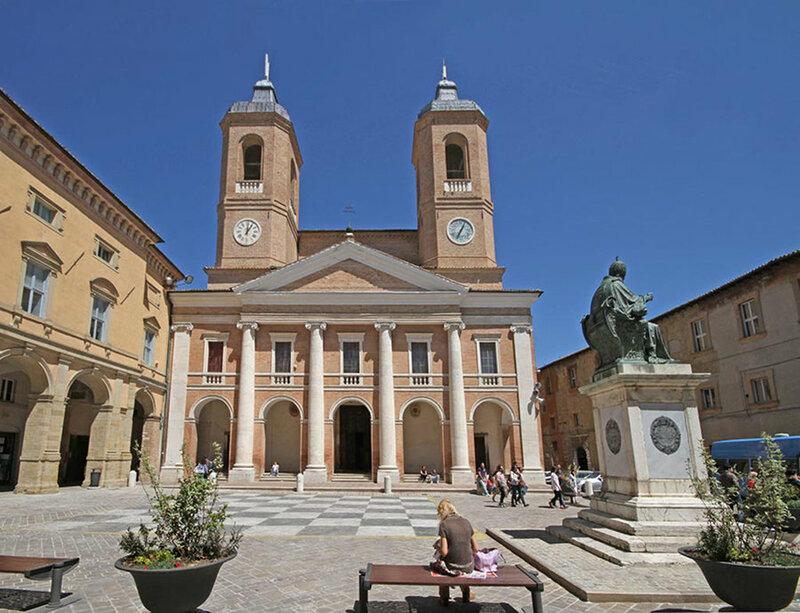 Added to this are recreational activities such as guided tours and excursions to some of the Marche’s and Italy’s most beautiful cities (Rome, Florence, Perugia, Siena, Venezia etc). 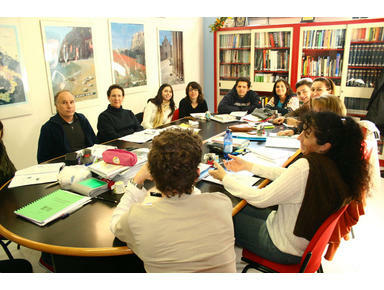 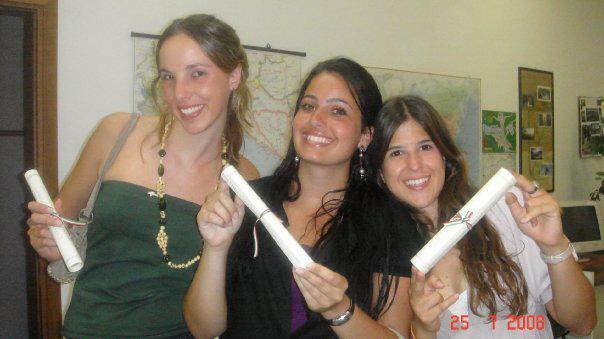 All teachers have a degree in Italian language and literature as well as being mother tongue Italian, and are specialized in teaching Italian to foreign students. 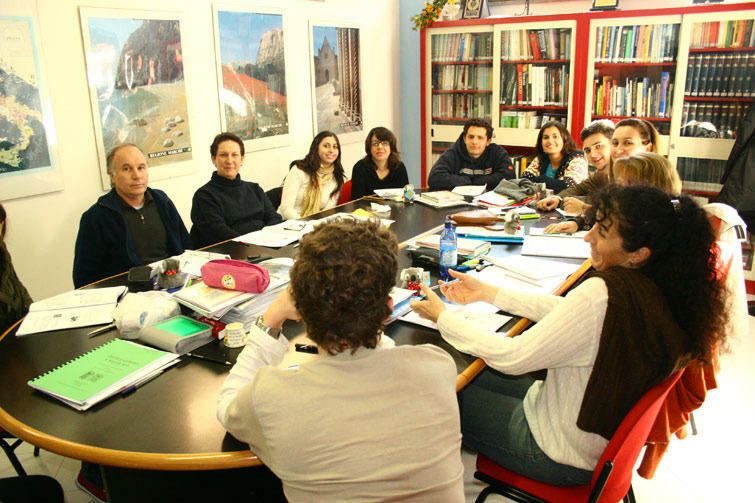 Classes are in accordance with the most up to date modern language teaching methods and correspond to the level required of the European Framework of Reference for Languages.